In the late 1920s, Hungarian newspaper editor László Bíró (1899-1985) was frustrated about having to keep filling fountain pens. It took too much time. 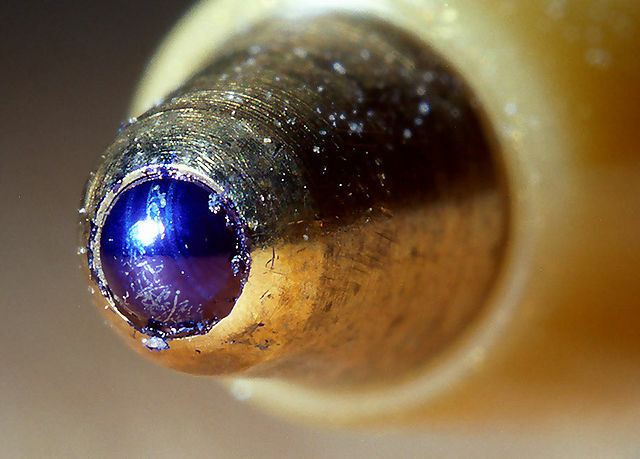 Together with his brother -who happened to be a chemist- he developed what is now known as a ballpoint pen. As with many things in history, it’s highly disputed when and where windmills were invented. 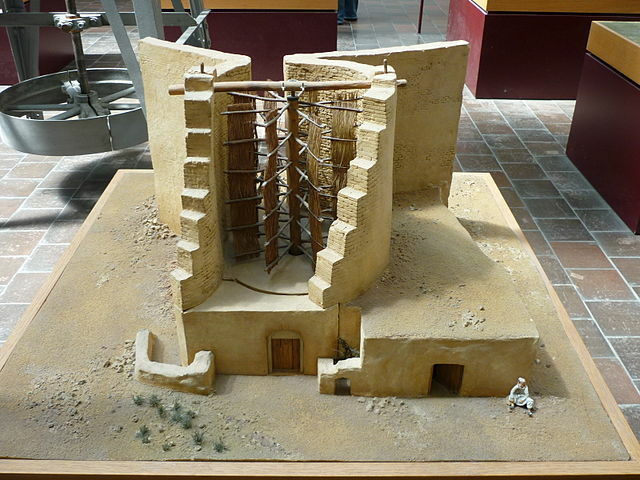 What the evidence does show however, is that the Persians built so-called panemone windmills around the 5th and 6th century. 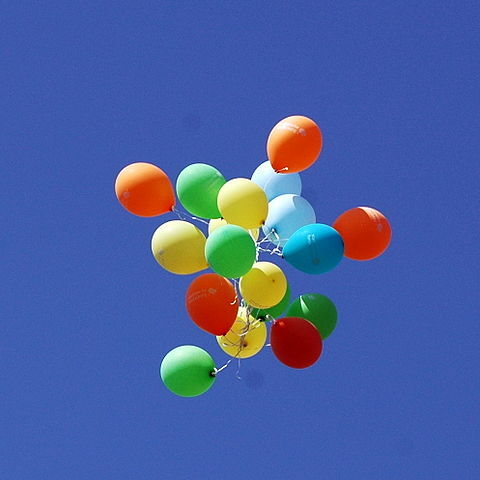 The rubber party balloon was first invented by the English scientist Michael Faraday. In his experiments with gases in 1824, Faraday affixed two pieces of rubber together and inflated it. 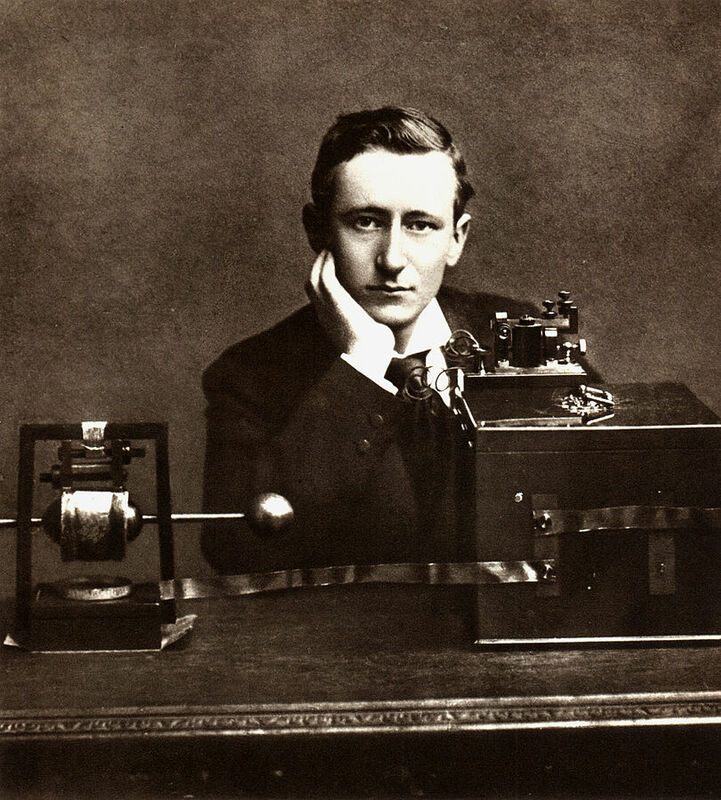 The Italian Guglielmo Marconi (1874-1937) was one of the most important inventors in regards to radio transmissions. His work laid the foundation for modern wireless communication.